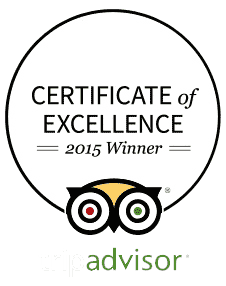 Get what you pay for, Longest hot air balloon rides in Tennessee Guaranteed! 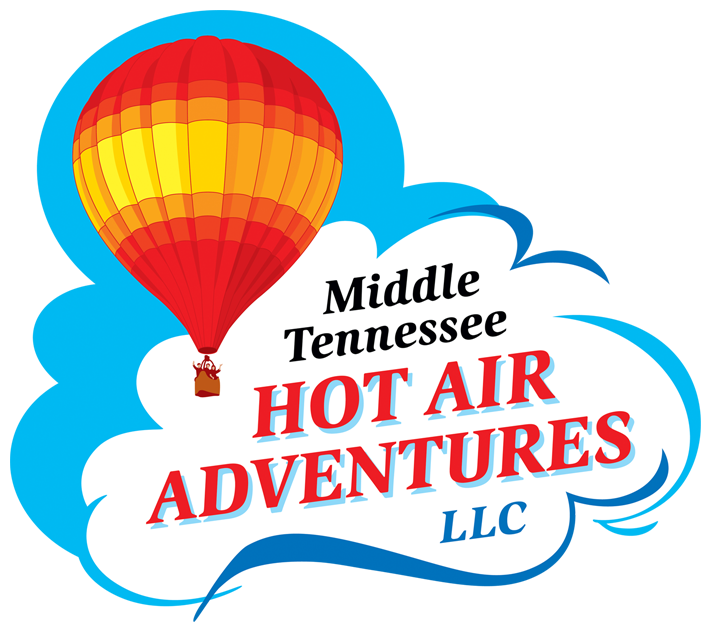 Middle Tennessee Hot Air Adventures operates from April through November. We typically offer two hot air balloon flights per day, sunrise and sunset, allowing for optimum conditions and predictable wind patterns. 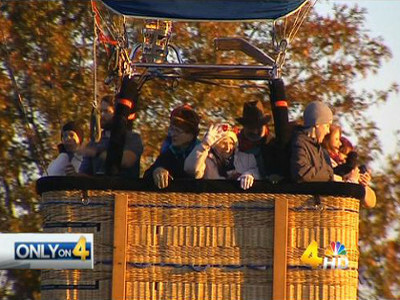 The Hot Air Adventure is a shared hot air balloon ride over the Middle Tennessee area. This flight is available at sunrise or sunset and is suitable for all passengers. You will share your adventure with additional passengers as well as our expert pilot. This hot air balloon ride typically reaches altitudes up to 2,000+ ft. and will include one hour* of flight time. Upon landing you will receive a traditional champagne toast. The Private hot air balloon ride guarantees you will be in your private hot air balloon with our expert pilot. Available at sunrise or sunset and excellent for Anniversaries, Proposals, or a romantic getaway! These flights typically reach altitudes up to 2,000+ ft. and will include one hour* of flight time. Once you've landed you will receive a traditional champagne toast. If you have questions about catering this flight option to your needs we are more than happy to help. Contact us and we can customize your flight for you! The Extreme hot air balloon ride is for those individuals seeking the ultimate hot air balloon adventure! Available at sunrise or sunset the Extreme Adventure Flight guarantees that your party will be in your private hot air balloon with our expert pilot and will fly over 1 mile high and could reach altitudes up to 10,000 ft. Flights lasts one hour and is recommended for anyone seeking an extraordinary Hot Air Adventure. Traditional champagne toast upon landing. 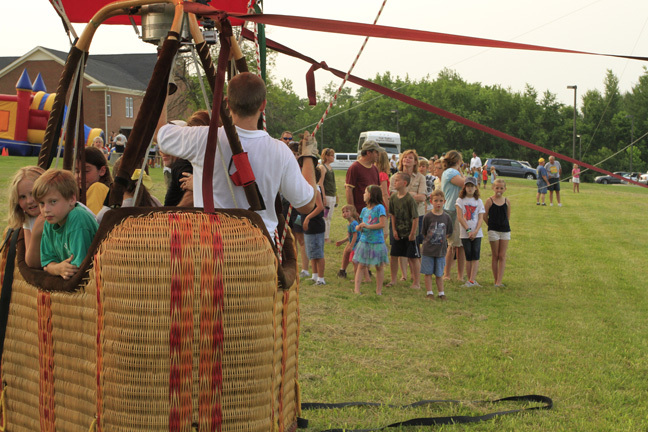 Tethered hot air balloon rides consist of tying the balloon to 100' ropes allowing us to give rides to lots of people. This option is perfect for special events such as weddings, birthday parties, musical venues, or any other party or event. 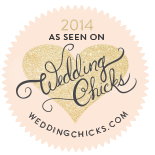 This is a great way to give your event the "wow" factor that you've been looking for. Hot Air Balloons attract a lot of attention and are great for providing your guests with an unforgettable experience. 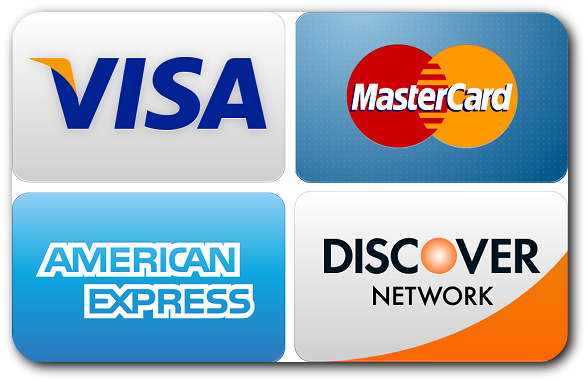 Tether pricing varies depending on length of the event, please contact us to schedule a tether ride for your event. 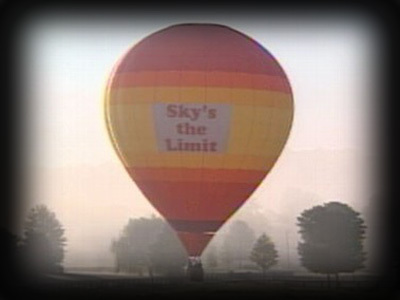 Middle Tennessee Hot Air Adventures provides an extraordinary means for advertising on a hot air balloon. Whenever we inflate, tether or fly we attract a lot of attention. This is for people or businesses that want to grab the attention of everyone watching and promote their company. We can place your logo on one or both sides of our hot air balloon. Advertisement programs are custom tailored to suit your needs. If you are interested in getting your logo on our hot air balloon call the number above and speak with Logan. *On every flight we strive to include at least one hour of flight time, however we are not willing to risk the safety of passengers and crew, flights may be shortened if the pilot deems necessary. **The Extreme adventure flight relies on good weather to reach maximum altitude and may be prone to rescheduling. There are no costs associated with rescheduling due to weather. It is possible to downgrade to a private flight reaching up to 2,000+ ft. if weather permits this option. Here we are helping two passengers over 90 years old check off their bucket lists! Featured Live Sept. 8th on GOOD MORNING AMERICA as a part of "Your Three Words"
Offering hot air balloon rides in Middle Tennessee and surrounding areas, our mission is to provide an experience that will be remembered for a lifetime. This family business is dedicated to protecting the safety of all passengers while providing an adventure unlike any other. Come out and join us on your own Hot Air Adventure!